Wonderful owner! Location next to the old convent is incredible, everything within easy walking distance. 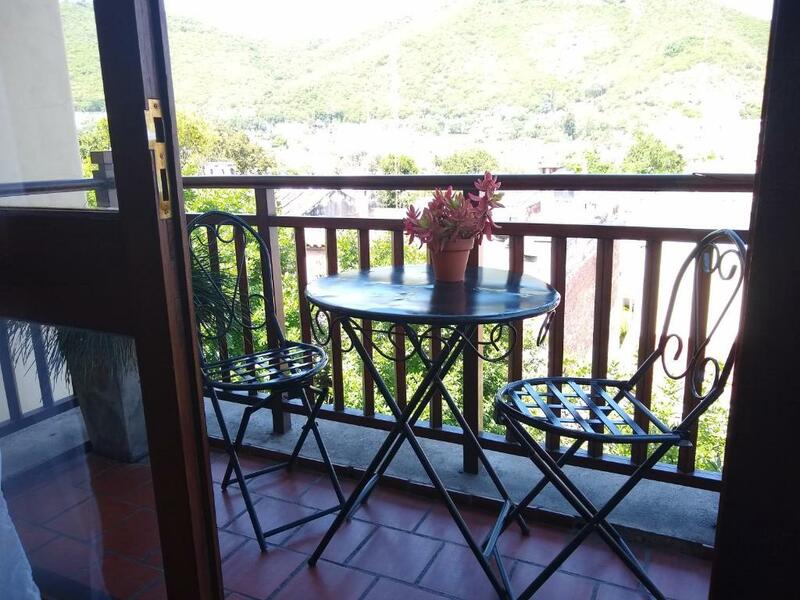 Nice balcony to sit outside and have a coffee in the morning. The apartment was absolutely perfect . 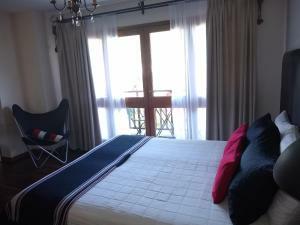 The position was excellent ....just a short walk to the central Plaza and the pedestrian streets , and also the 2 large supermarkets . It was beautifully presented , with everything you would need for a very enjoyable and comfortable stay . Our host Gabrielle was very welcoming and thoughtful , with extra touches such as tea and coffee and numerous other accoutrements such as olive oil , vinegar sugar etc . 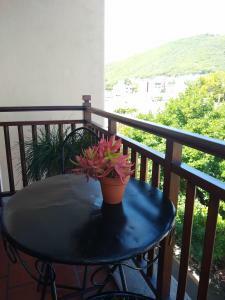 It was a beautiful apartment to spend 2 weeks in ....and we loved the little terrace , with its lovely plants and flowers . The bathroom was light and fresh , and the shower was fabulous . Plenty of hanging space and storage areas + a safe . We were sad to leave this wonderful studio apartment . Beautiful one room apartment with balcony in the old part of Salta overlooking smaller houses and a hill. 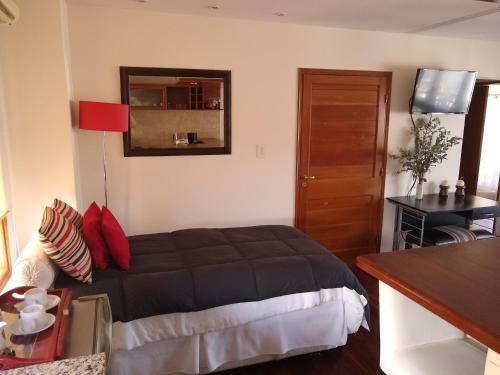 Very comfortably located just a few minutes from the main plaza and the bus terminal. The owner met us with the key and explained the surroundings. 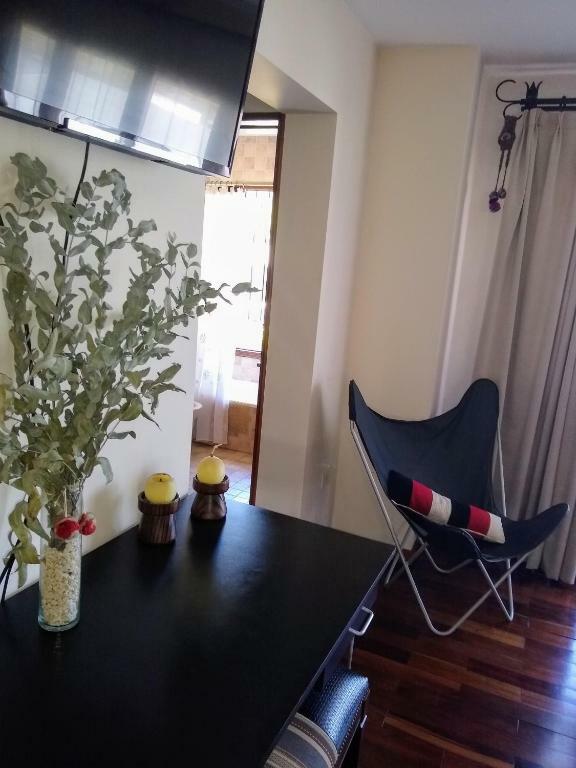 Great place to stay in Salta. Very clean, nice location, very helpful and friendly host and good value for money. I recommend it! Perfect location & cosy appartment/studio! Nice place to relax and enjoy Salta. Possible to make your own meals as well. And there is a rooftop jacuzzi (only water is not that warm) & sauna!! Very friendly and helpful owner. 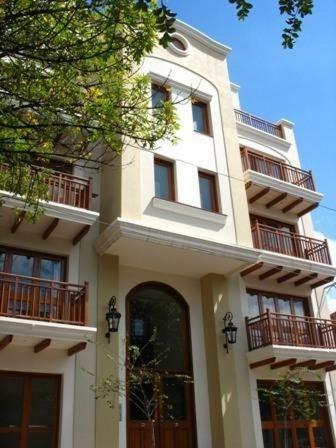 Gorgeous apartment in the heart of the historic district with stunning views from the balcony. Really easy walk to main visitor sites and also close to motorway for travelling out of town/to the airport. Spotless, good sized studio apartment. Lovely little balcony with good view. Convenient location for all the sites. The owner was super personable and was there to welcome us when we arrived and was there when we departed. It was nice to be at the edge of the city with views of the mountains, yet a super close walk to the center. The room was large and it was useful to have a kitchen. 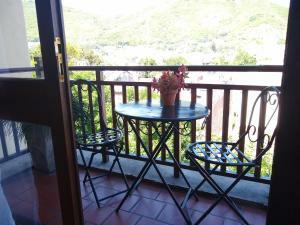 We also enjoyed having a balcony with table and chairs. Lock in a great price for Altos Santa Fe – rated 9.2 by recent guests! One of our top picks in Salta.Located in the historic area, 1,300 feet from 9 de Julio square and 1,650 feet from the bus terminal, Altos Santa Fe offers self-catering accommodations with free Wi-Fi in Salta. A fitness center is featured on site. Accommodations will provide you with a TV, air conditioning and a balcony. There is a full kitchen with a microwave and a refrigerator. 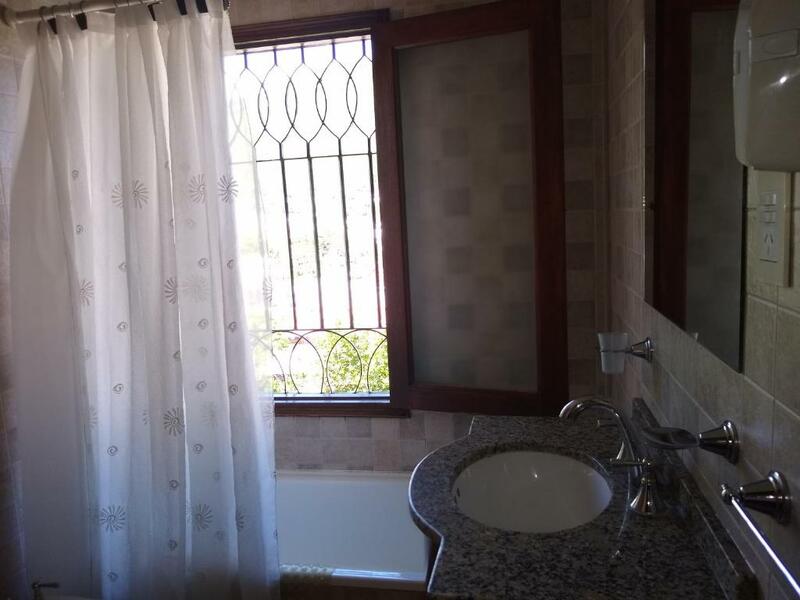 Featuring a shower, private bathrooms also come with a hairdryer and towels. 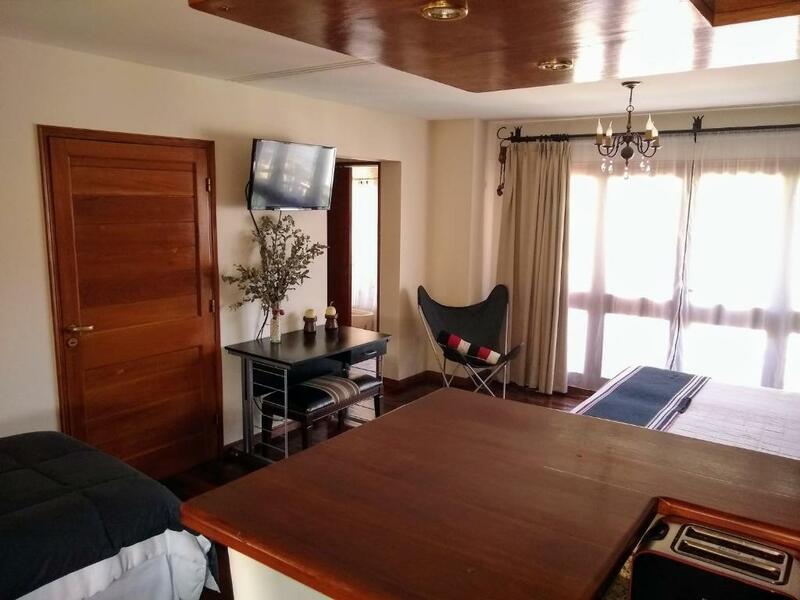 At Altos Santa Fe you will find a sauna, a hot tub and a terrace. Other facilities like a laundry service are offered. 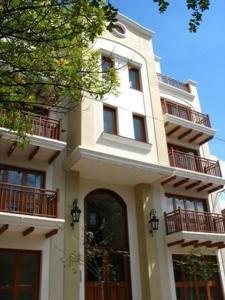 뀐 Located in the top-rated area in Salta, this property has an excellent location score of 9.6! 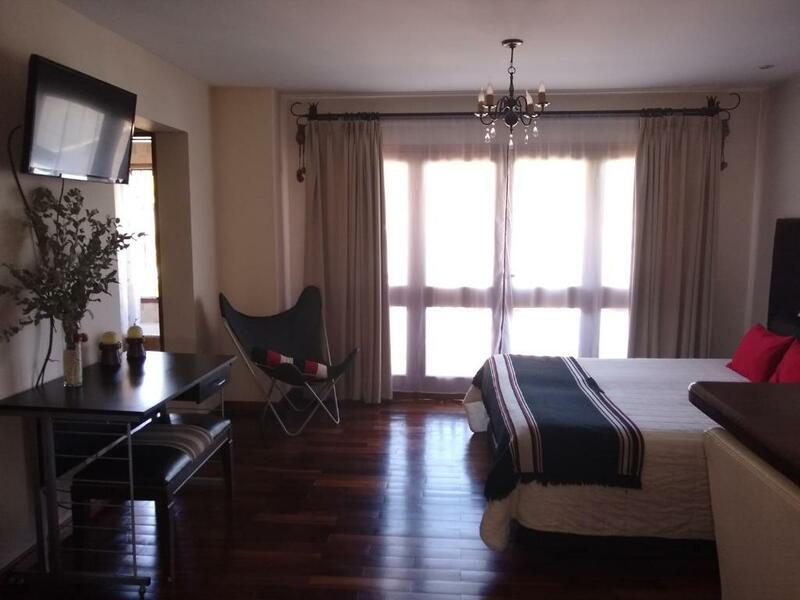 When would you like to stay at Altos Santa Fe? 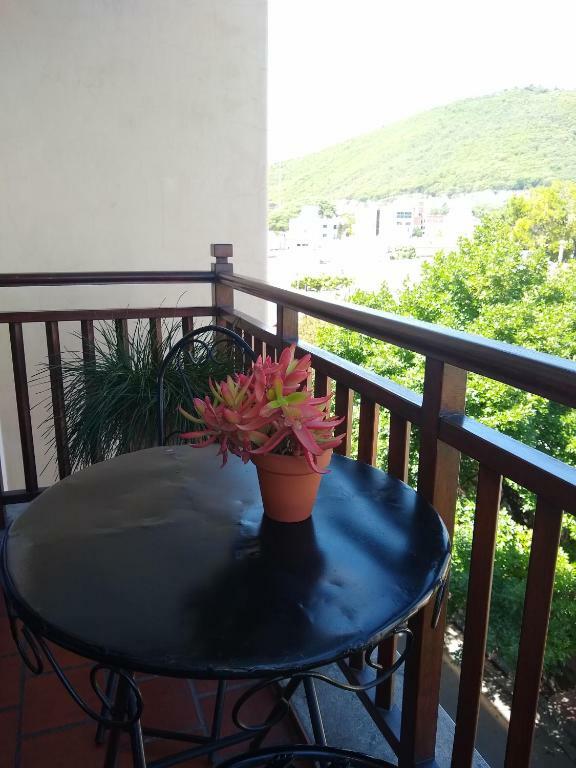 Features air conditioning, kitchen facilities, cable TV and a balcony with city views. House Rules Altos Santa Fe takes special requests – add in the next step! Please inform Altos Santa Fe of your expected arrival time in advance. You can use the Special Requests box when booking, or contact the property directly using the contact details in your confirmation. The payment was only with cash. The only thing we feel needs a little improvement is the cooking facilities: only one of the two electric hotplates was working and there was only one pot. Nothing major. The accommodation can sleep 3 (there was a small single bed as well in the room) but I think it would probably make it feel quite cramped. Was a bit of a pain to have to pay in cash. The street was noisy at night, so don't forget ear plugs to enjoy a good night's sleep. The bed pillows need to be replaced and a few other items in the room needed refreshening.